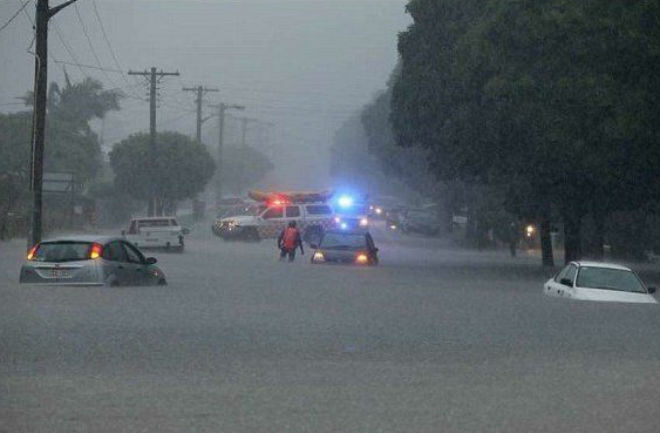 In some areas of New South Wales, more than 500 mm of rain fell during the week. Many roads were flooded, dozens of cars were trapped in water after trying to pass through flood waters. The North Coast suffered most badly from bad weather. According to the National Meteorological Bureau, about 150 mm of rain fell on the city of Yamba and its surroundings, as a result of which a colony of 6 thousand inhabitants of the city were isolated from the outside world. During the last week rescuers received more than 3 thousand calls from people with requests for help. In the suburbs of Wollongong on Friday, March 18, rescuers found the body of an 11-year-old boy, who was previously considered missing because of a flood. In total, the flood situation in the region is observed on 16 rivers. Some areas are isolated due to flooding. According to forecasts of meteorologists, rains will increase in some areas this week.